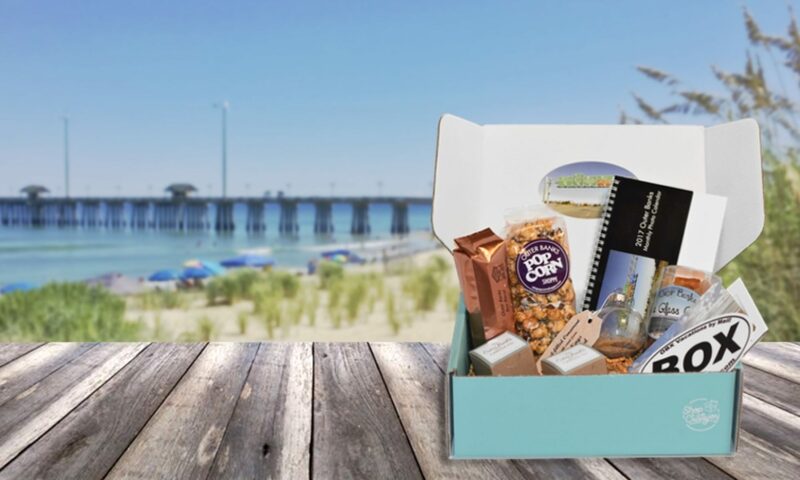 As long-time Outer Banks vacationers, we’re confident you’ll enjoy every carefully thought out element in our boxes… from the beautiful packaging and initial opening experience, to the custom created and locally produced products inside. We love the Outer Banks, and look forward to sharing it with you. We invite you to start your subscription to our service today, by visiting OuterBanksBox.com.